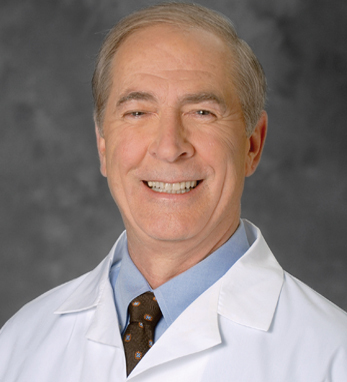 William joined the Henry Ford Medical Group in 1977 as a senior staff physician in the Division of Pulmonary and Critical Care Medicine. Since then, he has served in numerous leadership roles, including as chief medical officer for Henry Ford Hospital. He completed a fellowship and his residency, where he was also chief medical resident, at Henry Ford Hospital. He is the past chairman of the American Medical Group Association, and past chairman of the American Medical Group Foundation, and a founder of the Group Practice Improvement Network. Dr. Conway has created novel detection technologies utilized in medical diagnostics and drug discovery, and had a central role in IGEN’s financing activities. Conway is also a member of the Hartford Health Care System’s Board of Directors and National Quality Forum’s Consensus Standards Approval Committee. An alumnus of Creighton University, William is a second-generation Irish American with roots in County Mayo on his father’s side. William and his wife Susan have five children, Colleen, Jessica, Shane, Caitlin and Kerry, and four grandchildren, Liam, Reese, Cecelia and Aveleen.